In 1902 a journey began. 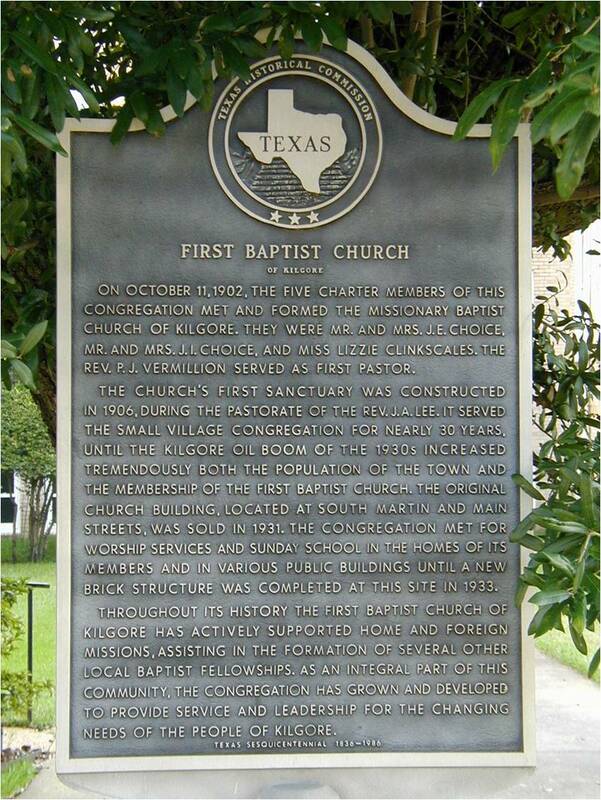 First Baptist Church was begun by a group of dedicated people who committed themselves to minister to people in their community. They sacrificed much, and they made it a priority to share the Good News of Christ to those who would hear. Today we are on that same journey. The faces of our members have changed, but the commitment to Christ has never changed. As you get to know our congregation, you will come to understand that we are here because of what has been done by past generations, and we stand dedicated to take this church into a new century, sharing Christ and touching lives in every possible way. This journey is not over. We have not yet arrived at the end. Until then, we must stand ready and prepared to share with any and all what Christ can mean in their lives. When we are faithful to the end, our journey will be fruitful.